If you thought that being sentenced to prison is the most terrifying punishments you will receive, think again. The real battle begins inside the prison, where prison gangs pose a serious threat to your safety and sanity. If the recent death of an inmate, Larry Mark, in the Florida prison is anything to go by, it is very much evident that the US Prison System is in serious need of reforms to ensure that inmates receive dignified treatment whilst serving their sentence, not just from the staff but from fellow inmates as well. What happened to Larry Mark? Larry Mark was serving his sentence in a Florida prison where he was found dead. The death did not occur from natural causes. Instead, it was the result of strangulation by a fellow cellmate. The gruesome nature of the crime does not end here; the accused then went ahead and gouged out the inmate’s eyes in addition to hanging around his neck, the deceased inmate’s ear. Larry Mark had been serving his prison sentence for several years as he was sentenced to life following a murder committed in 1981, for which he was convicted. This ghastly incident has shaken the belief in the justice system. The Florida prison is also known for being home to inmates that have had the most violent history, making it extremely unsafe for fellow inmates. Why is the US Prison System unjust? With nearly 2.2 million people within the US being imprisoned especially in a time where there is a proven decrease in the number of crimes that are committed shows severe inconsistencies in the justice system of the country. Mass incarceration has become common practice; however, this does more harm than good, particularly affecting the economy in the most unfavorable way. It is an obvious fact that an accused if proven guilty must be given a punishment only as intense as the nature of his crime. There should be a balance between the two and being too harsh or too lenient would be unjust. In many cases, inmates who are serving a life sentence had never actually committed a crime of a violent nature. There is also a large chunk of the inmates who are serving a sentence for life but do not have the opportunity for parole. The prison term could be in a maximum security prison too, where the most violent offenders are kept! This makes it obvious, anyone who suspects a loved one being jailed, must make the maximum effort to locate them in prison, engage an attorney, and give them the best opportunity for defense. 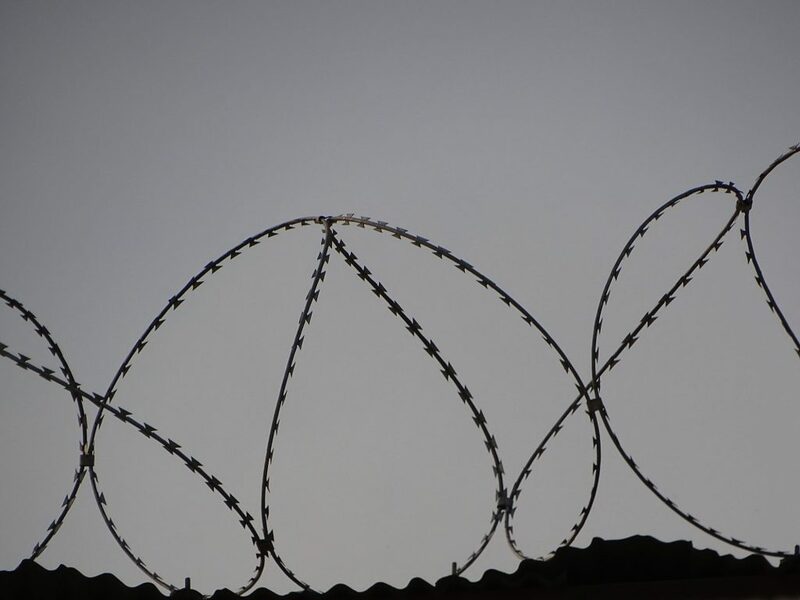 Especially in the case of inmates who have been convicted for drug use, they are required to serve a minimum sentence compulsorily before they can be considered to be released on parole. In 1991, the US Supreme Court went so far ahead as to incriminate the accused with life imprisonment for having in his possession, 672 grams of cocaine. The inmate wouldn’t get the opportunity to be released on parole after serving a minimum term, making it an extremely harsh punishment for the non-violent nature of the crime committed. It clearly shows the horrific and unjust nature of the punishments being given to the offenders. An accused has to suffer from unjust punishment before being sentenced to prison. However, his / her ordeal doesn’t end there. Once inside the prison, the extent of humiliation that one has to suffer is unimaginable, so much so, that the it even caused the death of Larry King in the Florida prison in one of the most macabre one could have imagined. Another example of one such brutality came from a Georgia prison where a prison gang miserably punished a fellow inmate by tying a dog leash around his neck. This goes to show the extent of inhumane behavior that surrounds these spaces in the US and how desperately a change needs to be made. The Stanford prison experiment remains one of the most popular examples and has even been transformed into caste studies and movies. It is an experiment that was conducted recruiting Stanford’s male students studying for an undergraduate degree in roles of prisoners and guards. An experiment that was meant to last for 14 days had to be stopped after just 6 after the students completely lost themselves to the roles they were playing, acting more inhumane and resorting to torturous methods. This goes to show the terrible failure that the prison system is epitomizing. The above horrific accounts show the desperate need for the US prison laws to be reformed. One such solution being offered is the need to increase the number of prisons to hold the inmates. Experts believe that this would an excellent way to cut down on costs and also help dramatically reduce the number of crimes committed. This will also help lower the overcrowding of prisons. 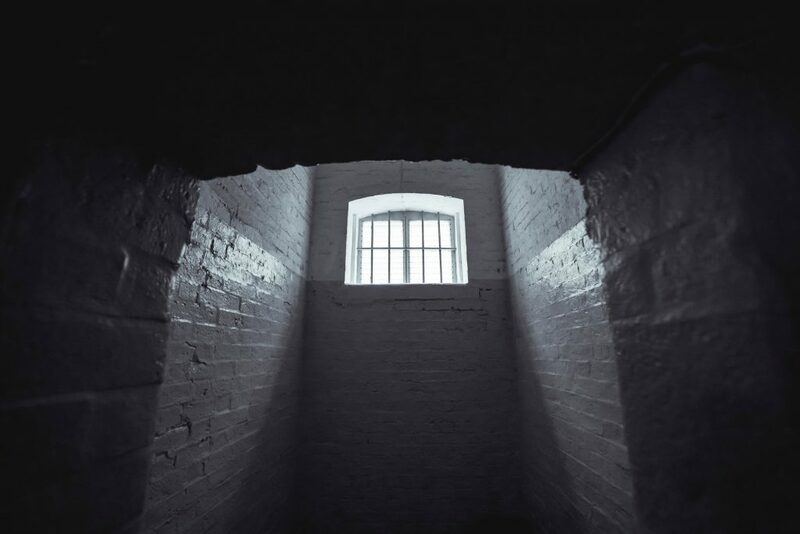 There are also talks of bringing about reforms in the punishments and sentencing, ensuring proportionality so that prisoners are not made to share their cells with potentially dangerous inmates. There is a stark injustice prevailing in the US prison systems and it is required that the nation make an active effort to curb this. The inhumane behavior of violent prison gangs leads to humiliation, torture and even deaths, which completely defeats the purpose of providing justice to people. While law – breakers deserve to be punished, they certainly also deserve to be treated as human beings first.